If you love seeing the world or want to be inspired to travel, then watching movies about traveling is a must. They can be the best way to relive your own experiences or think about where you’re going to book a ticket for next. The possibilities are endless. But there are so many movies out there that claim to be the ‘ultimate’ travel movie – so which one is the best? Well, here are our top five that definitely need to be added to your watch-list. Okay, so full disclosure (and spoiler) – this movie doesn’t end very well. But the whole concept behind the movie is utterly beautiful. 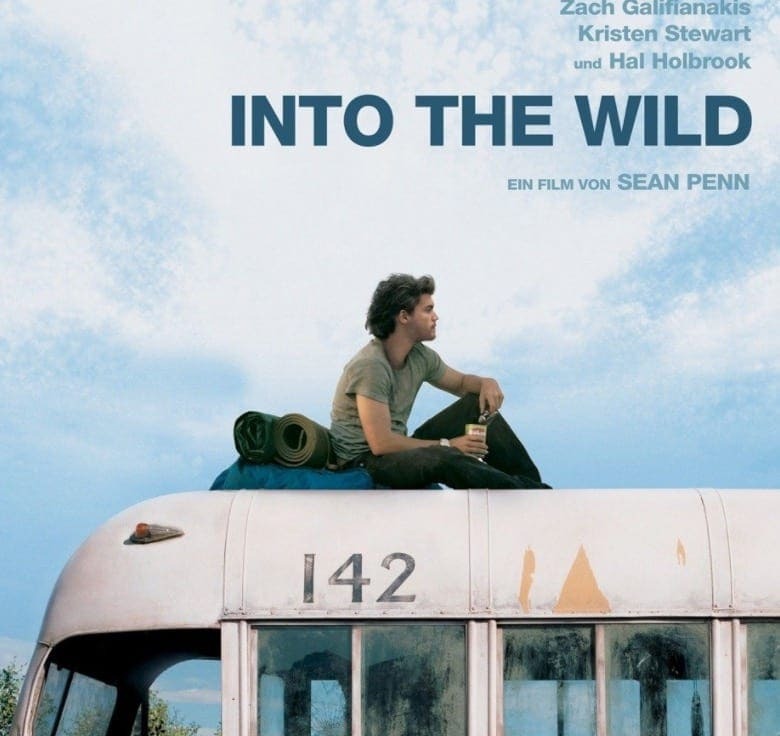 This story is based on a true story and follows the life of Christopher McCandless, who graduates from college and leaves his life, and money behind in search of a simpler life full of nature and travel. He travels through America and eventually finds his way to his last resting place – Alaska. The scenes are beautiful and make us realize that simple lives aren’t the end of the world. 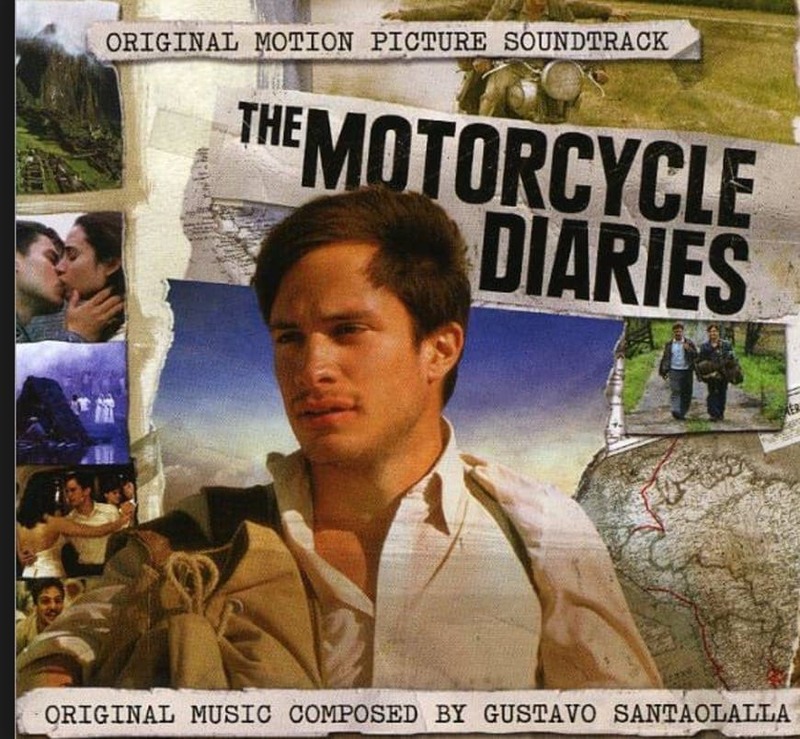 The Motorcycle Diaries follows the life of Che Guevara during his youth. Set in South America, we embark on a journey with Che through deserts, across grassy plains and into the depths of the rainforest to find his life’s calling. The movie will inspire you to find your own life’s calling, and travel as far and wide as possible to figure it out – because the world is truly magnificent. Although this movie was dubbed a flop – it has since received a hugely positive reaction, and many people have taken the advice of the lead character. 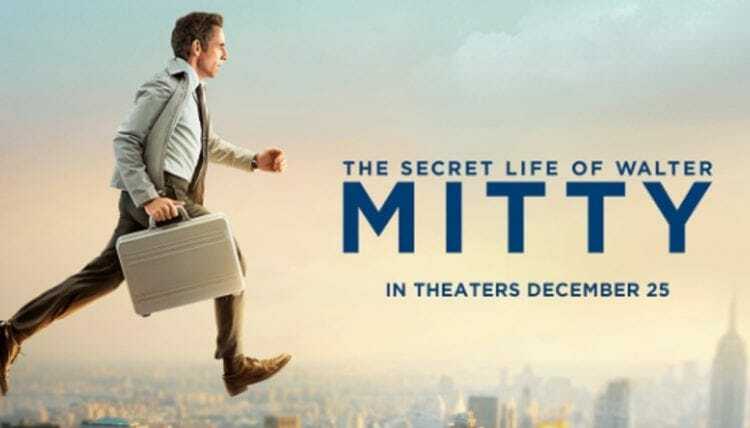 This movie centers around Walter Mitty, a middle-aged professional who hates his job, hates his life and constantly dreams of a more adventurous life; like the photographer he is constantly in contact with. So he goes in search of his friend, travels across continents, and visits different countries and cities. The most beautiful part of this movie is that he truly finds himself and comes out of his shell. Just to warn you: this movie will definitely make you cry. But also inspire you. 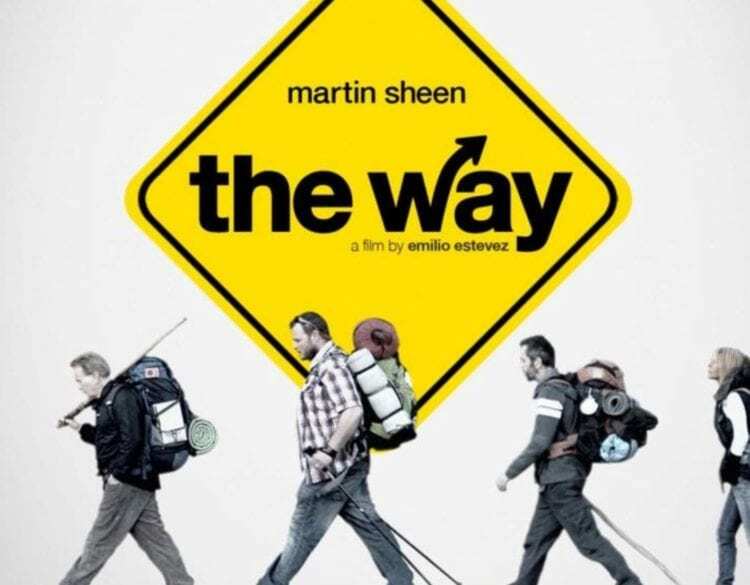 The Way follows the life of Tom – an American man whose son dies while walking the Camino trail. In order to pick up his son’s ashes, he has to travel to France. However, he decides to finish off what his son started and hiked the trail himself. He covers the incredible ground, learns so much along the way and makes lifelong friends that completely change his outlook on life. Whether you like or dislike Reese Witherspoon films usually, this movie is a must-see. 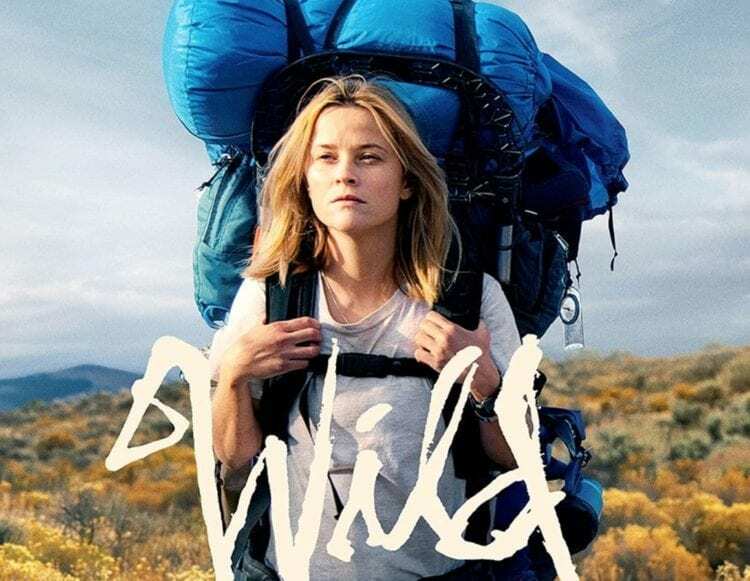 Wild focuses on Cheryl Strayed whose life has turned to pieces – she is a drug addict, her mother has just died, and she has no control over her destiny. To try and get her head together, she hikes the Pacific Crest Trail to reset herself and finally come to terms with what she wants in life.